What makes a septic system work properly? Billions of naturally occurring microsco pic bacteria and enzymes are responsible for a major part of the three-stage treatment that processes wastewater in a septic system. All Clear Septic can answer all your septic system questions. 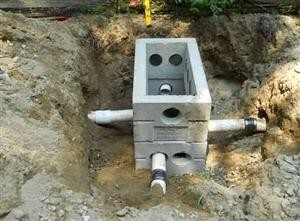 Call them at 508-763-4431 or visit www.allclearseptic.com. Ask them about their maintenance program and emergency services. They have all the answers to your septic needs. This blog was posted on www.allclearseptic.com on February 17, 2016.